May is T5W rewind, so we get to pick our own past topics to do. This week, my chosen topic is from September 2014. This week, my topic comes from August 2014, and I didn’t realize until I started compiling it just how many series I’ll probably leave unfinished. More keep coming to me even now, but I’ve narrowed it down, finally. 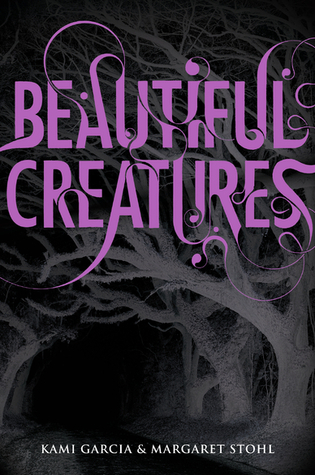 The Caster Chronicles by Kami Garcia and Margaret Stohl– I read the first one, a looong time passed. I read the second one, and a loooong time passed. By the time I got my hands on the third, I had to go back and re-read the first two. 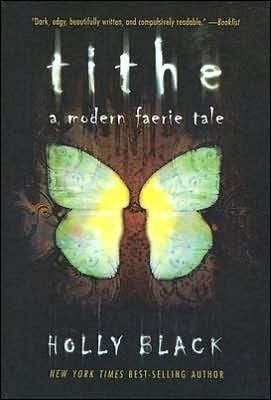 Now it’s been so long that I honestly just don’t care enough to re-read the first three so I can finally finish this series I liked it well enough, but I seriously doubt I’ll ever get back to it. 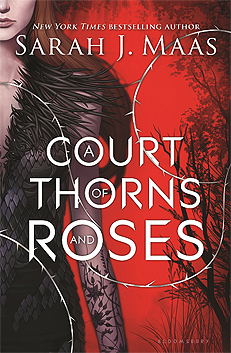 A Court of Thorns and Roses by Sarah J. Maas– This was the very first one that came to mind. It’s just a hard “no” for me, sorry. The Anita Blake, Vampire Hunter series by Laurell K. Hamilton– I didn’t like the first book, thought the next few were ok, it finally got to the sexier parts, and then it just wasn’t fun at all anymore. I might read more of the books, at some point (I kinda like “hate reading” these), but I will almost certainly never finish the series. 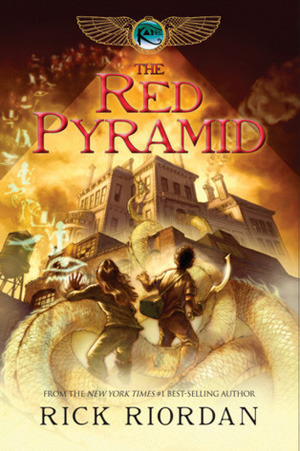 The Kane Chronicles by Rick Riordan– I’m finally just done with his books, I think. I have a complicated relationship with them for a number of reasons, but I read the two series I own and I doubt I’ll pick up any of his other books. I read the first Kane Chronicles book about 5 years ago, I don’t really remember it, and I have no intention of picking up the other two. What are some series you don’t think you’ll finish?